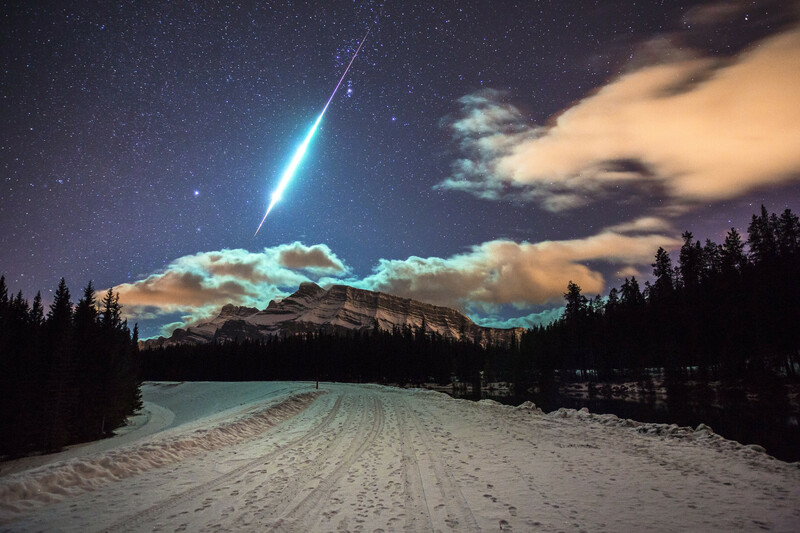 While he was chasing some aurora borealis, he stumbled upon a meteorite burning in the atmosphere. Luckily he had his shutter open. I think you were extremely fortunate to be in the right place at the right time to capture, what I think, is an amazing photograph. I love it! So, while you were there did you get any Aurora Borealis photos? How would I see them?